A dragon is a creature of myths. According to every scientific publication Kaeden Wright has ever read, dragons do not exist and are merely birds mistaken for creatures of ancient legends. So, try explaining to Kae exactly how a very mythical creature ends up crash landing on his back yard. He tried putting it off as nerves as he's recently been dumped by his girlfriend and the bank is threatening to take back the ranch if he doesn't come up with 32,000 dollars in two months. 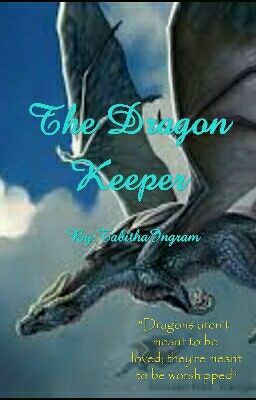 Ignoring the dragon in the room is hard but, eventually it disappears and Kaeden is left wondering if it truly had been a figment of his stressed mind. Sieren had never been a weak dragon. He is a warrior and wears his battle scars with pride but crash landing in some human male's crop field has a tendency to leave the pride of even the strongest dragon in shambles.